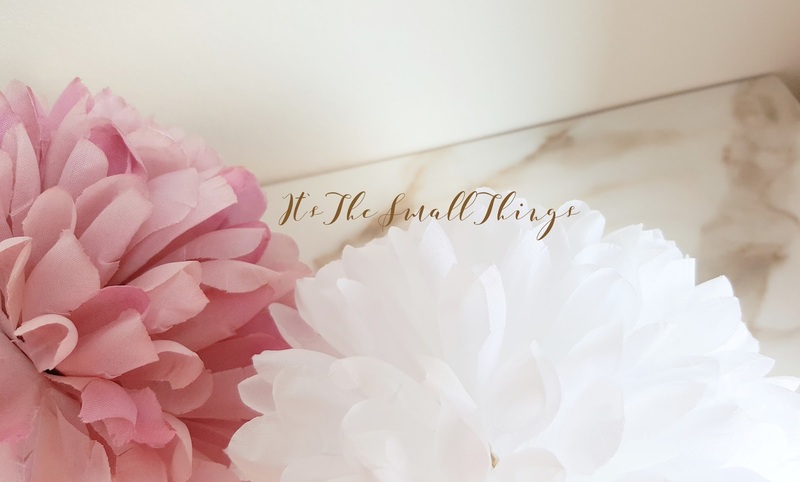 You've probably heard a saying along the lines of 'it's the small things' whether that be 'it's the small things in life that make you happy' or 'it's the small things in life'. On days where we are down, not bothered about doing anything, it is good knowing that the small things can make you feel good or happy. Not only on days when you are down sometimes. Here are some of the small things that you could make you feel happy. Baking | I love baking. I'm always baking, when I am baking I am in my own little world quiet and way from the world. 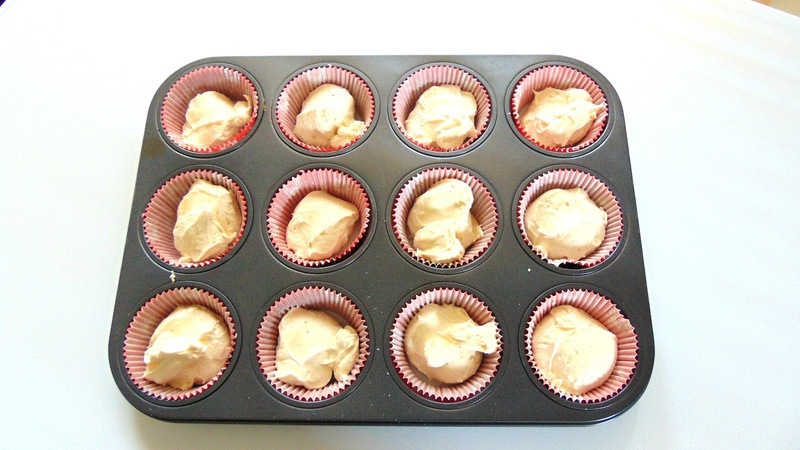 I spend my baking time drowsed in self-raising flour and endlessly trying to perfect my icing. Not everyone loves to bake, not everyone thinks that they can bake but baking is such a fun thing to do by yourself. Small things to bake which are fun and easy would be chocolate chip cookies, chocolate cupcakes, Victoria Sponge cake or scones. Photography | I am continuously trying to improve my photography. Currently, I am in the process of trying to find out a new camera for personal and blogging use. Taking random photos outside especially take your mind off things, solely, putting your energy in taking beautiful photos. Try taking photos in beautiful areas like parks, gardens and streams. Watching your favourite film | Small things like watching your favourite film can lift up your mood. Comedy films are the best genre to watch whenever you want because they can only make you laugh. I love films like Bad Boys Trilogy, White Chicks and Rush Hour to watch. Also, old Disney films and those films that can always seem to make your mood better are the best way forward. Trying out new makeup items | Maybe you've purchased some new products and you haven't tried them out yet. Spend some time putting your makeup on or find a makeup look that you love and try to copy it if you'd like. Sometimes a sharp wing, gorgeous lashes and a blended crease can make one feel great. Walking | Getting a bit of fresh air. Put on some comfortable shoes, take a walk outside for a while. Listen to some music on the way if it cools you down, sometimes music can make you dance in the street. But go for it, why not? If it makes you happy then daannnceeeee child. Going to the gym | Taking out any stress on the treadmill and stair master is the best thing. Spending at least an hour in the gym running, pushing, lunging can make you feel good. Despite the ache afterwards, the good sweating feeling after the great workout can boost your mood! Gardening | Taking some time out with the great outdoors. Build a tree, build some plants. If not, go to a garden centre and purchase some plants, decorate your garden and feel proud. Add something that makes you feel great about going into your garden. Changing your room around | Feng shui. Changing your room around, adding new items in, changing your bed sheets can improve your mood. Small things like putting a blanket over your bed, changing your pillows or painting your door.